Sevenoaks retire, Gary Bennett will lead Leake Auction Co.
Richard and Nancy Sevenoaks are retiring from Leake Auction Company, the collector car auction business her father launched in 1972, and Gary Bennett, former vice president of Barrett-Jackson, will lead the Tulsa, Oklahoma-based business into its future. Bennett started his collector car career as a Leake Auction Company customer in the 1970s. Leake’s future, Bennett said in a news release, will include adding auctions in Arizona and Florida. Dates for the planned sales have not been announced. “I am so excited to be back in my hometown of Tulsa, leading Leake Auction Company into the next stage of its history as a pioneer in the collector car industry,” Bennett was quoted in a news release from Leake and its owner, Ritchie Bros., a major international heavy-equipment auction company. The Sevenoaks sold Leake (pronounced ‘lake’) to the British Columbia-based and publicly traded Ritchie Bros. in January 2018, almost immediately after Ritchie Bros.’s completed its merger with IronPlanet, an online sales marketplace. To implement the transition, IronPlanet hired Muffy Bennett, Gary Bennett’s wife and former manager of Barrett-Jackson’s classic car dealership. 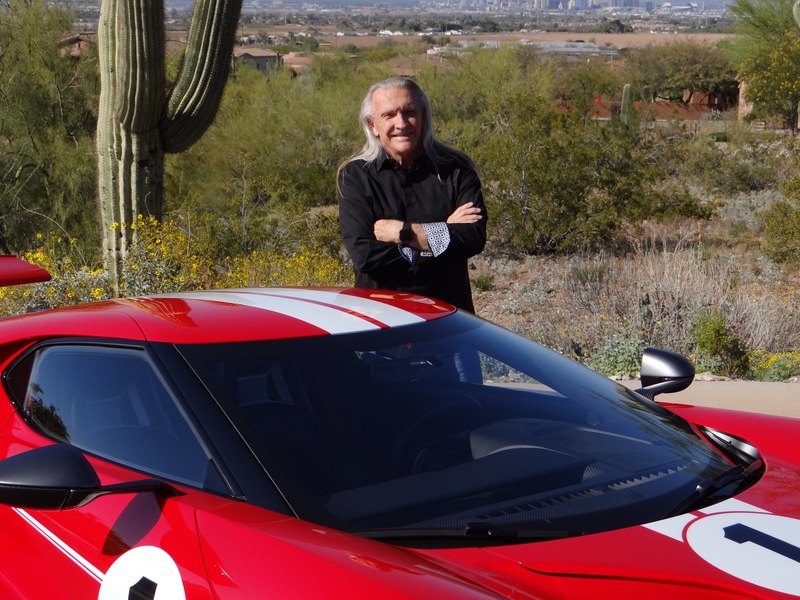 Bennett retired from Barrett-Jackson in the spring of 2017 and a year later joined the Ritchie Bros./Leake team as general manager for new ventures and sectors. 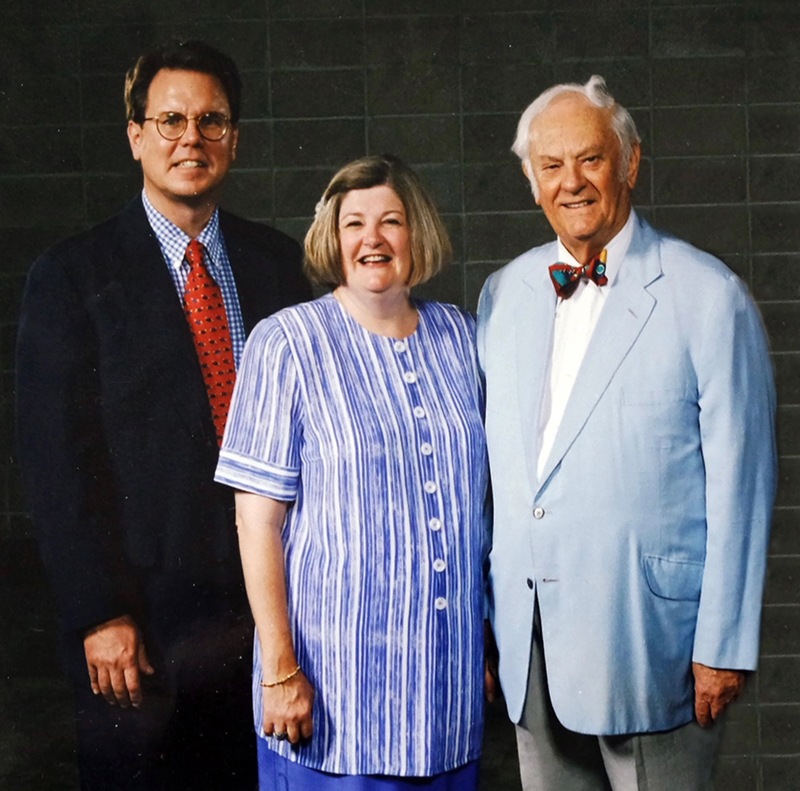 Nancy Sevenoaks grew up in her father’s collector car auction business. She met her future husband and eventual Leake auction president, Richard, while attending the University of Arizona. Growing up in Tulsa, Gary Bennett became a Leake customer and family friend. 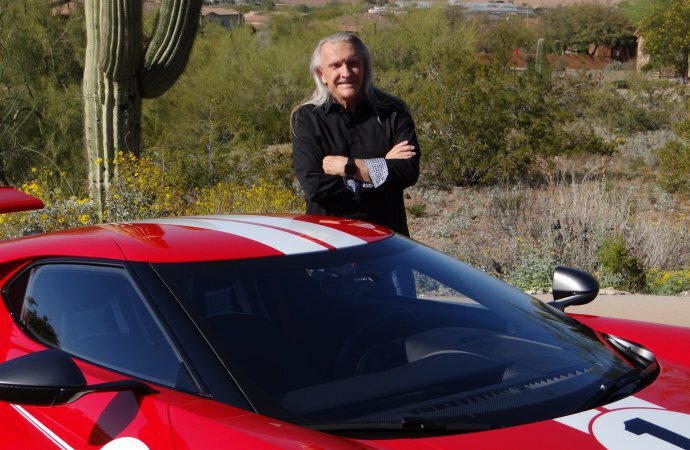 He also launched a major global architecture business in Tulsa before moving to Arizona and joining Barrett-Jackson. Bennett will be in charge of Leake’s next auction, scheduled June 6-8 at the River Spirit Expo in Tulsa. Leake also has a sale scheduled for November 21-23 in Dallas.